When I talk to my friends I find that quite a few of them turn their noses up at camping or caravanning. My guess is that they think its for those who are battling. They don’t know what they’re missing. If I had pots of money and could stay in 5 star luxury, I would still choose camping, because I’m an outdoor lover and I certainly get my rewards. I find caravanning a fantastic way of pulling into any campsite that takes your fancy, and doing just what you want and when you want. I’ve seen far more places this way than some of my friends who seem to spend all their time saving for that bit of luxury they insist on. Australia is such a huge country with plenty of opportunity for enjoying the splendour of good weather, of nature, and of course its simplicity. For me there is nothing nicer than sitting in a comfy camp-chair with a crackling fire, and listening to the sounds of the night or even the ocean as you enjoy simple but delicious food on your lap. This is such an enjoyable, relaxing and affordable way to see our country, and with a little bit of planning, you make sure that each spot you choose will live up to your expectations. There is so much talk about essentials while backpacking. Today I will tell you about small things which make your travel better and are generally missed out. Clothesline/clothespins – You may pack a dozen undergarments but you will eventually have to wash them. At this time a nylon rope or clothesline will work wonders. The clothespins will keep the clothes in place. You did not think it as important but it is very handy and hardly takes space. Ear Plugs – A hostel bedroom with snoring companions can ruin your travel Ear plugs keep all noise at bay when you are getting the sound sleep. Garbage bag – This is multipurpose and cheap. It can keep you and your backpack dry when it rains and can work as a waterproof bag while carrying wet clothes. 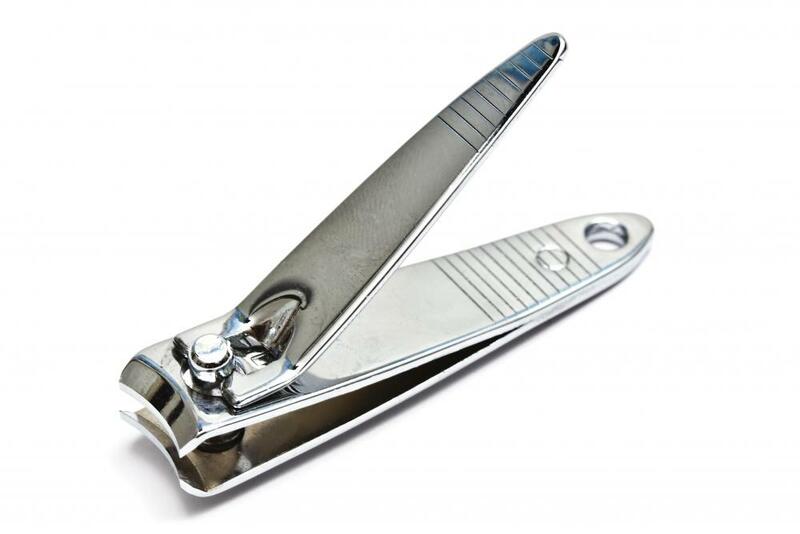 Nail Clippers – They are multi purpose. They will help you cut your nails, open beer bottles and cut tin boxes. 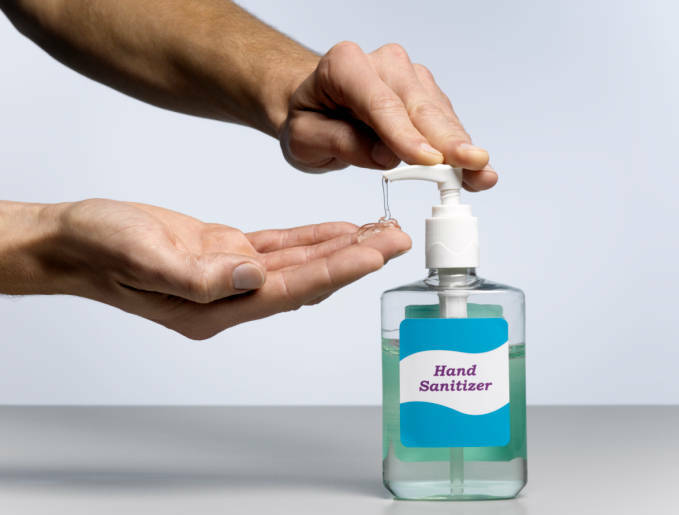 Hand sanitizer – You may not always get enough water that you can spare for washing hands before eating. Hand sanitizer is an excellent option. carry one while backpacking. 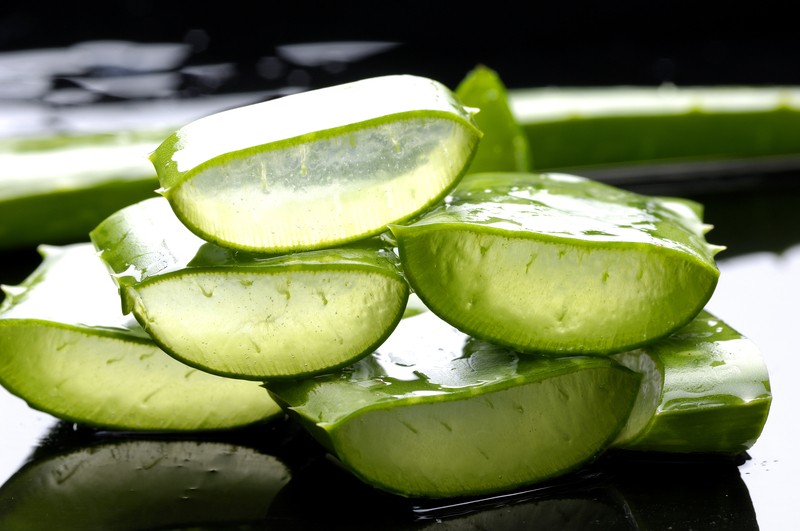 Aloe Vera – Just carry some aloe vera stems in a plastic bag. They are excellent remedy for sun burn, insect bite and also for indigestion. A wonderful companion for backpackers. Backpacking is fun, but how do you keep the fun flowing if you are on a budget. You still want to follow your favorite pastime? Here are few tips to backpack but do it the economic way. Carry energy bars – Skip the afternoon meal and carry chocolate bars to keep up the energy. Lunch is the most expensive food when you are backpacking. Do not drink at a pub – Drinking at a pub will cost you money. Instead you can buy the alcohol at the local store. Then you can just enjoy your evening with your drink in your camp. Economic way for intoxication. Use Public Transport in the city – Taxi always are expensive. So, while in the city use public transport. You will see the city better and save lots of money in the process too. Walk short distances to save money too. Pack less things – While packing make sure you are not packing a horde. Pack only essentials. More the backpack is heavy and exceeds the allowed luggage limit of the airline you will have to pay more. So weigh your backpack before embarking on the journey and skip paying extra. Do not bring valuable articles – Backpacking does not require flaunting jewelry. Just keep them at home. You might lose them in a hurry and be at loss. Cook in your camp – Carry the camper’s stove and use it to cook food at your campsite. You will save valuable dollars when not eating out.Just be a bit aware not to carry matches in an airline. It is not allowed. The right backpack can truly change your life. I have packed enough things for a two week trip in my 35 liter backpack (bought courtesy of https://www.ferratum.com.au/)and I never once had to repeat my outfit. How is that even possible, you ask? You just have to pack it right! First of all, while packing, make sure that you use all the compartments given to you. Roll all your clothes, instead of packing them flat. This will save a lot of space for you. You could store your socks, scarves and other such small items inside the shoes that you are packing as well. 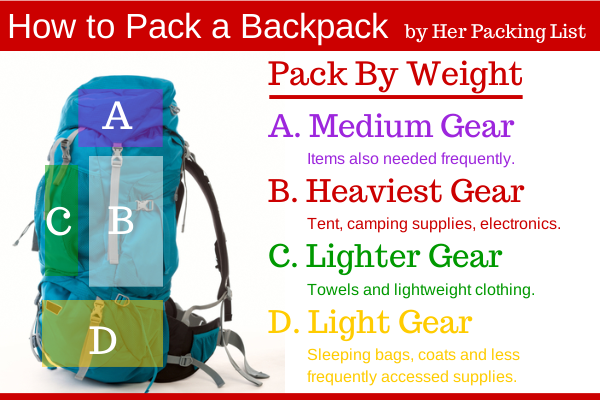 You could follow the zones of packing- put the heavier pieces at the back of the backpack, so that the weight is equally distributed. Most backpacks have side zips that can be used for storage purposes- these do not extend the width of the backpack too much, so the dimensions will remain the same (you will not get into any trouble with airplane baggage limits, so don’t worry). Also make use of the zipper on the top of the bag- it is actually quite large, and can fit most of your t-shirts and such. While packing, make sure that you put all your liquids/makeup in a pouch and put it right on top. This way, you can access it easily when at the security check in the airport. While backpacking we tend to over pack. The heavier the backpack the more difficult it is to carry. The first thing to be done is to buy a digital scale to weigh your backpack. Before starting create a list of what you are carrying. They can be broadly classified into (1) Consumables – Food, Fuel and Water (2) Wearable – The things you need to wear like shorts, jackets and t-shirt (3) Camping items – Tents, sleeping bags etc. After classifying them weigh each class individually, make note and keep it with you. This is the first step in eliminating what you carry extra. Most of the weight in the backpack is of (1) Tent (2) Sleeping Bag and (3) Backpack itself. Always buy tents that are lightweight. It is almost 20 percent of the total weight. Go for single walled personal tents. Try using hiking poles instead of tent poles. This way you can reduce the weight of tent poles. Buy down sleeping bags which are more compressible. It helps in lowering volume and ultimately lowering weight. Backpacks that can carry more and weigh less can help reduce the weight. Try using cottage industry backpacks. They are lighter, sturdier and more useful with extra mesh pockets. And finally make a list of unused things when you are back. You will find that you are carrying some extra things which are really never used. Get rid of them next time. There is no substitute for experience. So go ahead and clock the extra mile with lighter load. Australians are lucky, with plenty of walking trails in diverse countryside. With so much beauty to be explored, there is no excuse for sitting around gaining weight. No matter how well I planned our budget, unexpected expenses set us back this year, and a cheap holiday out in nature was on the cards for our annual getaway. And here is where I had to loosen my wallet, but surprisingly everything remained within my budget. You may want to follow suit to enjoy a heart-warming yet economical holiday. I did my homework, and after investing in a sturdy backpack, warm jacket, hat and hiking boots, I found out about backpacker hostels and other budget accommodation available on our route. I also researched venomous snakes and spiders of Australia, what the best sunscreen protection would be, what water to use and how to avoid dehydration. Australia is a land of fascinating contrasts and beauty and I’ve seen all of it at a ridiculously affordable cost, By backpacking through the outback, cities and towns, I’ve got to know the continent in an intimate way that others with more money to spend haven’t experienced.